A mysterious letter. A deadly discovery. A world like nothing you've ever seen. A world where memories can be your greatest currency - and weapon. A world where you can never reclaim what's been taken from you. After stumbling into the mysterious world, Daisy's memories begin to rapidly disintegrate, but she doesn't even know she's losing them. As if things couldn't get any worse, Daisy learns she is the only one who can save herself. Daisy's very identity is at stake, but the odds aren't in her favor. Can she discover the secret to win back her freedom before it's too late? 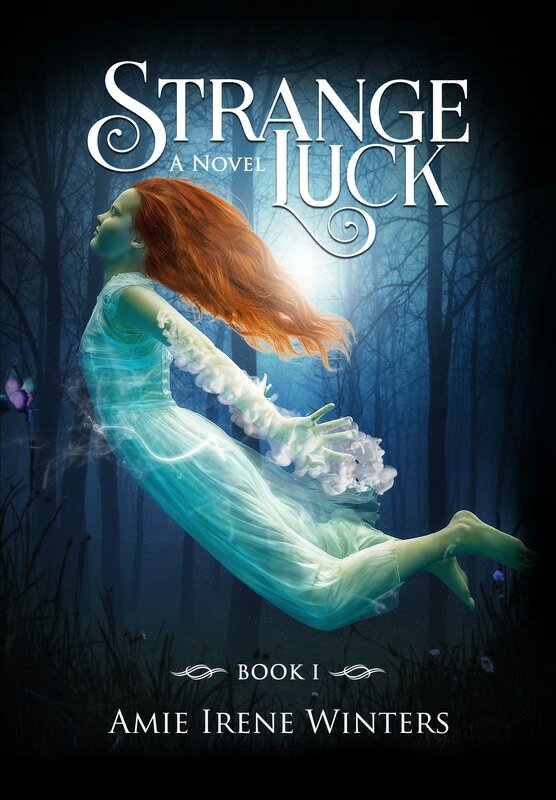 STRANGE LUCK is the enthralling first installment in the Strange Luck Series. A YA supernatural adventure with jaw-dropping twists, Strange Luck will keep you guessing until the very end. "A great story with fantastic writing." "Well-written, thought out, and put together. I cannot wait to start the second novel in this series." "Engaging and full of twists and turns." "The world was one of the most interesting ones I’d ever read about. I was completely in love with it." "This is a daring adventure story. Five stars." "We are obsessed with it." "A fabulous, fantastical mix of magic and imagination, exploration and uncertainty."